This episode we talk about a pair of television shows that couldn't be further apart. The Following and Tanked. We also get into a bit of socioeconomic commentary on the great city of Baltimore. After we kicked off our shoes, we cut loose and did a magnificent show about The Following, Tanked, and the Blizzard card game, Hearthstone, but mostly we talked about Kevin Bacon. 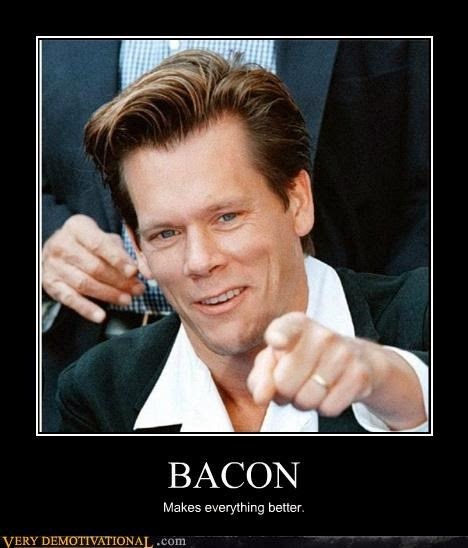 It is customary to talk about Kevin Bacon when you get an opportunity, so, we took ours and ran with it. Please enjoy this awesome episode of Beyond The Mic. We would be remiss if we did not mention that The Following focuses on the works of Sherry's favorite author, Mr. Edgar Allen Poe. A creepy cult probably couldn't find a better author to emulate to the extreme. 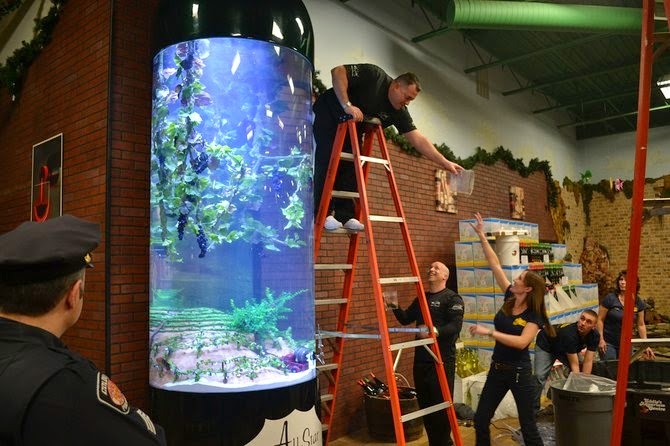 Also, if you're not checking out Tanked, you are really missing out. Its like American Choppers or Ace of Cakes but with fish tanks. Enjoy!